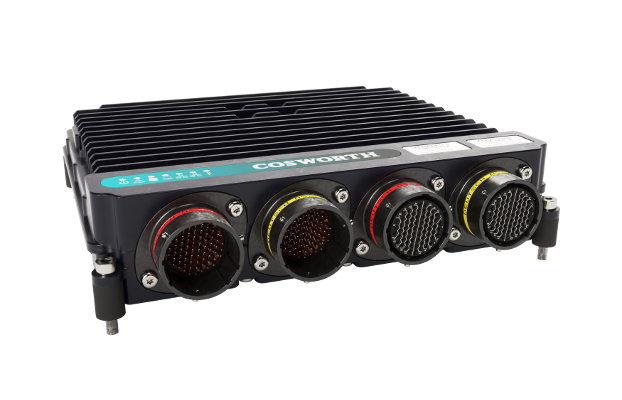 Cosworth are proud to introduce the latest generation in ECU technology: The Antares 8 Series. Built upon the powerful CHP2 platform, the Antares 8 Series ECU brings huge logging capabilities, a dramatic increase in processor power and an open platform for the creation of custom code via Cosworth’s Auto Coding platform. 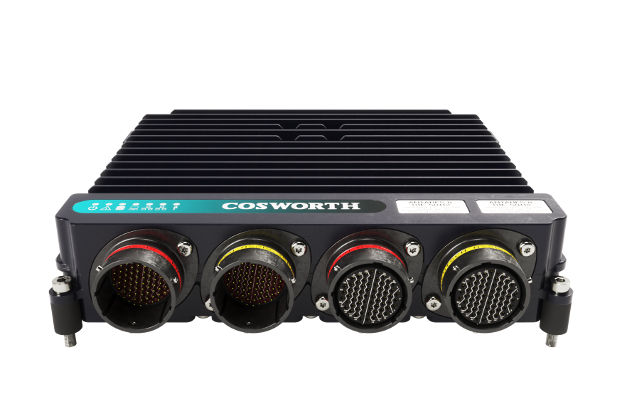 In addition, improved Lambda measurement and control, increased outputs (H-Bridge, LSD, TTL), increased number of Lambda inputs, increased CAN ports, 1Gbit Ethernet offload and EtherCAT expansion establishes the Antares as Cosworth’s new flagship ECU. Combining the updated MQ12Di processor with Cosworth Electronics’ CHP2 logging platform (found in the CLU) means that the Antares 8 Series has the capability of being a single box solution on any vehicle. The Antares 8 Series can process ECU control, ECU logging, chassis logging and chassis control all within a single box. LIN drivers (configurable LIN is available) and EtherCAT expansion via the SJU. As standard the Antares 8 includes advanced and highly developed strategies for gear control, fly-by-wire and traction control for a wide range of applications. Utilising MATLAB and Simulink the Auto Coding platform allows customers to rapidly create, simulate and deploy their own control strategies.The use of ‘Developer’ and ‘Customer’ tokens means that once digitally signed by Cosworth, customer code releases can be rolled out across a high volume of units without the need high level variants of the Antares 8 Series. (auto coding) capabilities as standard across the entire range at no additional cost. Developer tokens are available from the 830 onwards (please refer to variant matrix). As with the MQ12Di, the Antares 8 features a high level of security and locking options. The security method of locking via dongle has been a proven success with implementation across multiple individual user cases and the FIA LMP2 championship. Exactly what is locked/hidden at different levels can be customised to best fit the requirements for any given situation. The Antares is offered through a wide range of specifications comprising 5 variants. The result is an engine control unit which can cater for a full range of applications. The 810 and 820 have been specifically created to cater for customer racing such as TCR, GT4 and GT3, whilst the 840 and 850 offer Cosworth Electronics highest level of data logging.